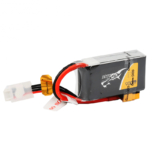 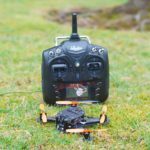 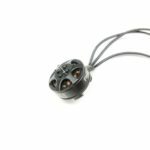 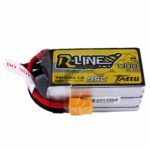 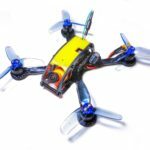 Ascent X 2.5″ with RunCam Split Mini and 1107 6500kv motors is an ultimate FPV Racing Drone with HD DVR on board which is extremely light for the capabilities it has to offers and able to fly on 2-3S batteries, so you can choose exact amount of power you need. 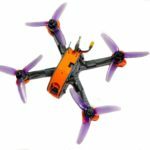 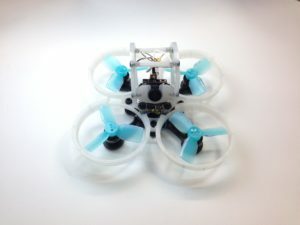 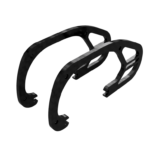 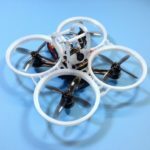 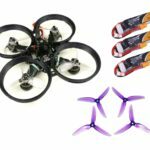 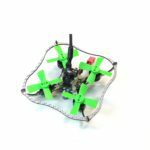 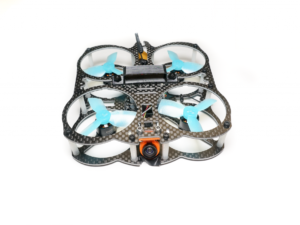 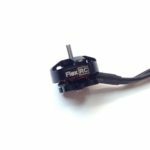 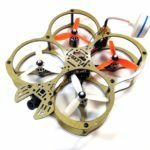 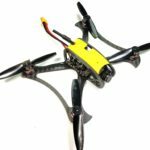 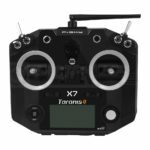 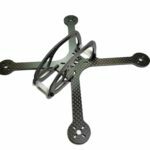 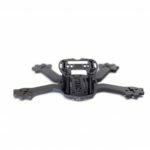 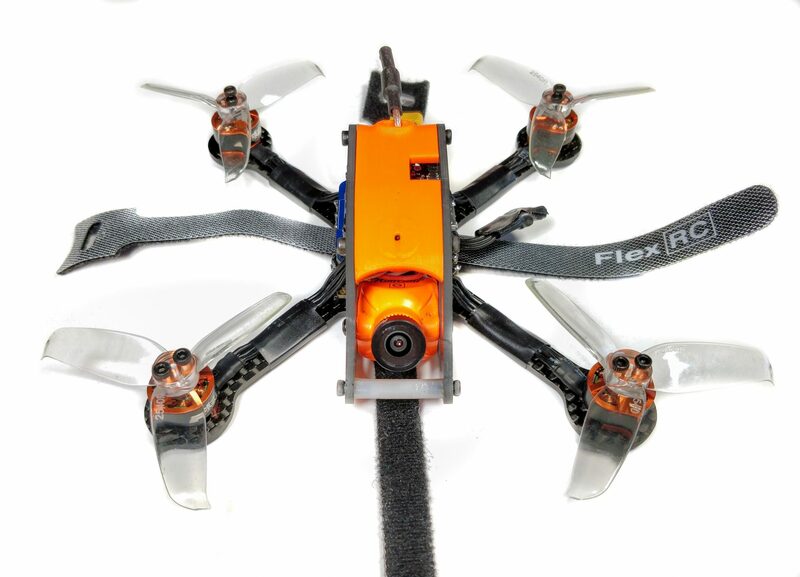 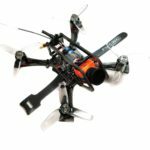 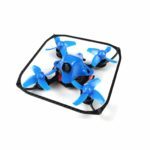 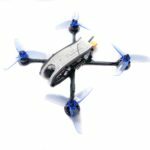 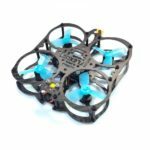 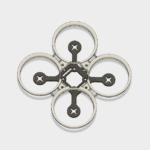 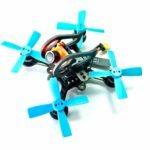 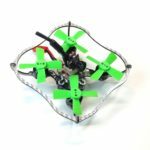 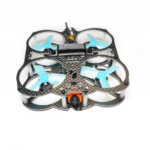 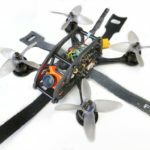 FlexRC Ascent X 2.5" is an ultra light (only around 14g) and durable FPV racing drone frame with rolling cage for up to 2.5" propellers and Micro FPV Camera with 19mm mounting. 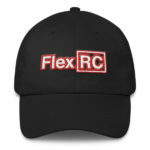 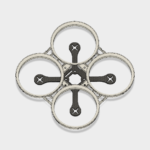 FlexRC Ascent X features X layout for extremely stable flight characteristics and good carbon fibers alignment for advanced durability. 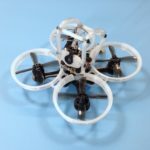 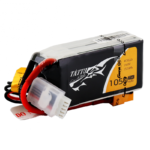 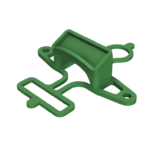 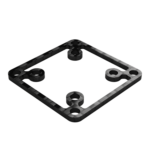 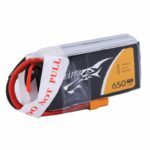 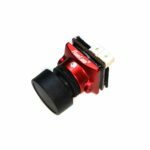 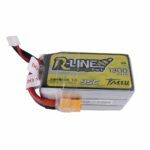 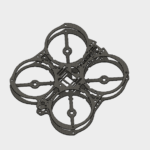 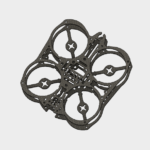 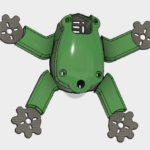 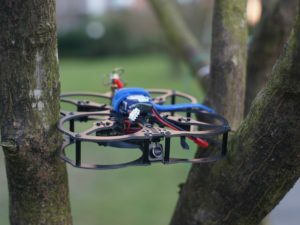 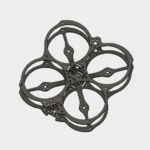 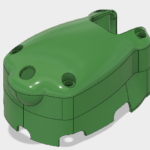 It is compact, very easy to build, offers great protection for drone's electronics and easy access to all the components for simple repair-ability. 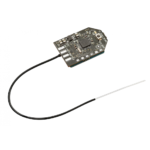 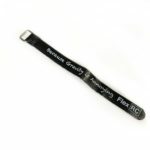 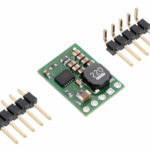 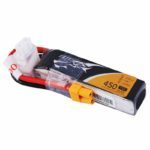 Convenient bundle kit of connectors which can be used with any Flight Controller + ESC stack. 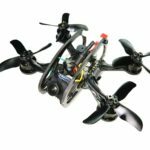 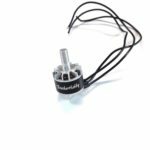 Gemfan Flash 2540 - 3 Blade 2.5" Propellers offer unprecedented performance and extremely stable flight characteristic for your FPV Racing Drone. 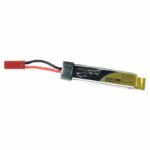 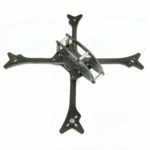 These Gemfan Flash 2540 2.5" propellers are made of polycarbonate and are incredibly durable. 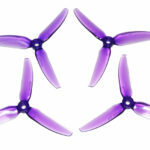 2.5" Gemfan Flash 2540 propellers are very affordable and come in a value pack of 4 CW and 4 CCW propellers (2 sets). 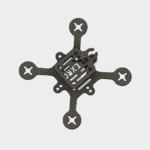 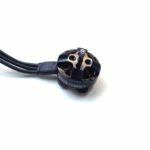 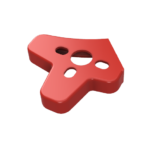 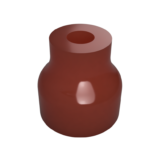 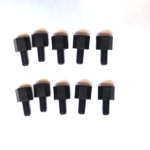 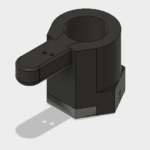 We went step further and worked with Gemfan to include M2 7mm screws with the props. 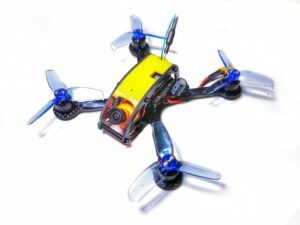 RunCam Split Mini V2 is the most compact 1080P/60fps HD recording & WDR FPV camera with ability to record GoPro quality 1080p/60fps HD FPV videos. 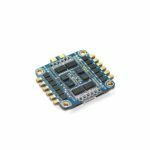 RumCam Split Mini V2 features features 20x20 mounting, 4:3 / 16:9 auto adaptation, power-off protection for video files, light weight (just 12.5g), anti-drop SD card protection and low 40ms latency.